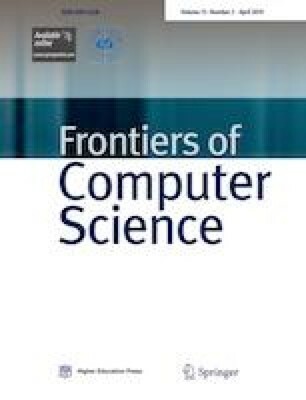 Supplementary material is available for this article at https://doi.org/10.1007/s11704-019-8084-6 and is accessible for authorized users. This work was supported in part by the National Natural Science Foundation of China (Grant Nos. 61602050 and U1534201).